Popular Vehicle Alert! This 2019 Kia Soul has been viewed by 17 shoppers per week. I wish to receive emails from Anderson Auto Group regarding this New Kia Soul. I would like to schedule an appointment for a test drive on the 2019 Kia Soul stk # S51751. I have been buying cars for many years at Anderson Ford and have been very satisfied in the sales department and service department. I highly recommend this dealership. They made buying a new car easy and hassle free. My sales advisor was very helpful and everyone was great to work with. 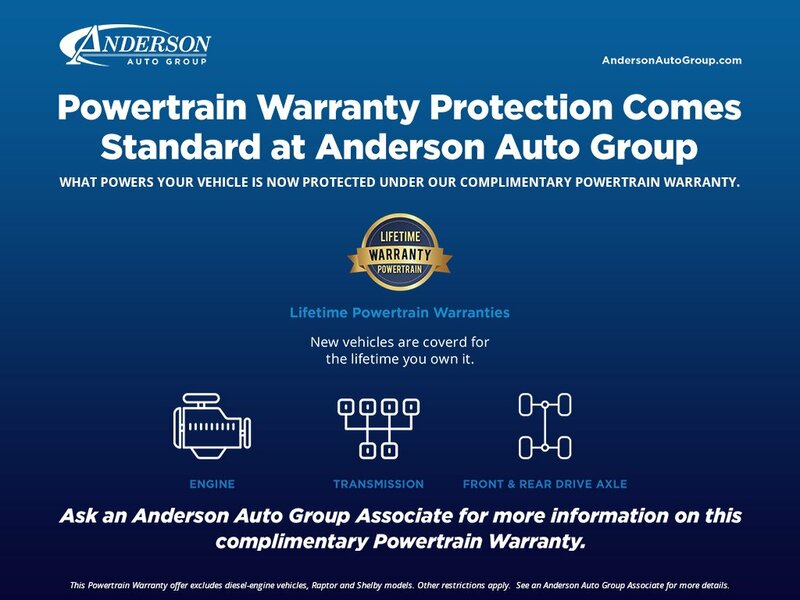 We don't even consider going anywhere but Anderson Ford in St. Joseph. We trade every two years and will continue to do so.